Thomas Temple's broad areas of practice include class action litigation, medical malpractice defense and other healthcare related issues, toxic tort litigation, insurance coverage litigation, products liability defense, transportation and construction general liability claims, as well as a variety of other types of casualty litigation. 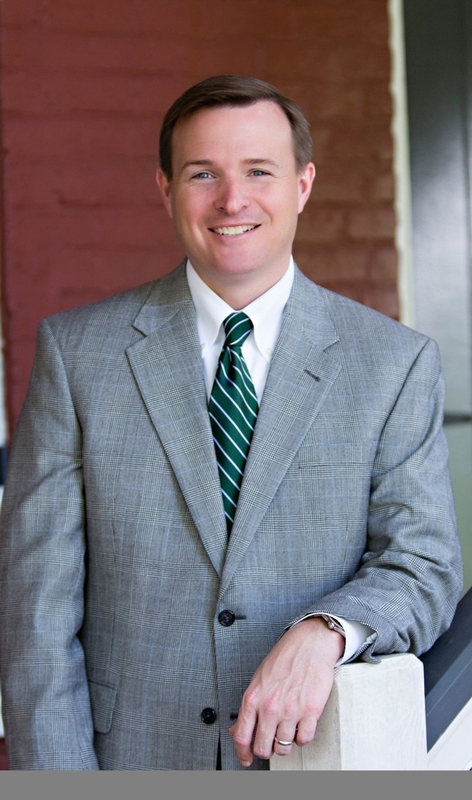 Thomas is a partner in the Baton Rouge office of Breazeale, Sachse & Wilson. He is a member of the firm's Management Committee and is currently the head of the firm’s Insurance Industry Team. Thomas attended Millsaps College in Jackson, Mississippi, obtaining a Bachelor of Business Administration with a minor in Economics. He received his J.D. from the Paul M. Hebert Law Center at Louisiana State University. Thomas has an AV® Preeminent™ Peer Review Rating from Martindale-Hubbell. Admitted to practice in all Louisiana State and Federal Courts, including the United States Fifth Circuit. He has lectured on legislative developments regarding tort reform and judicial developments in tort.